Summit Travel Health has 10 convenient locations across Ontario and Quebec. All our locations are one-stop travel medicine and vaccination clinics. At Summit, our team is dedicated to putting the patient first. We practice best-in-class travel medicine and use technology to improve the patient experience. 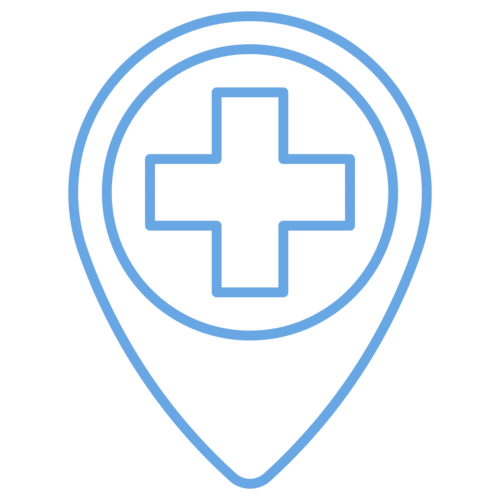 It is our goal to find a convenient time and place for your appointment, and even offer online consultations if getting to a clinic is a challenge. We specialize in Travel Medicine so that we can offer the most accurate advice and most up-to-date medical recommendations. Our Nurse Practitioners are experts in travel vaccines.